To view in High Definition, select the 720 or 1080 HD icon in the tool setting after starting video. I am immersed in a short film series entitled “Outside My Window | Dreams.” This is actually the second video in the series as I rework the first film. I cannot think of much to say about the series or this film at this moment. I just wanted to post it. I hope you, my readers, enjoy the shorter format and embrace the art. My latest video in the “Into Abstraction” series, infuses elements of surrealism and is a remix of several images from previous series. The piece also continues the evolving elements of recent images and the examination of memory attachments and the evolution of ambiguity in the psyche. The central theme is dreams; their possessive sensitivity, longing, and their magic and lost. Musically, I have moved away from the “glitch” forms of previous soundtracks in the series, and focused on a more ambient “drone” sound. Again, the complexity of sound is balanced and created with small nuances of processing. Most notably the use of various resonance and pitch, filters, reverb, and overall tonal control. To view in High Definition, please select the 1080 or 720 HD setting in the tool icon. 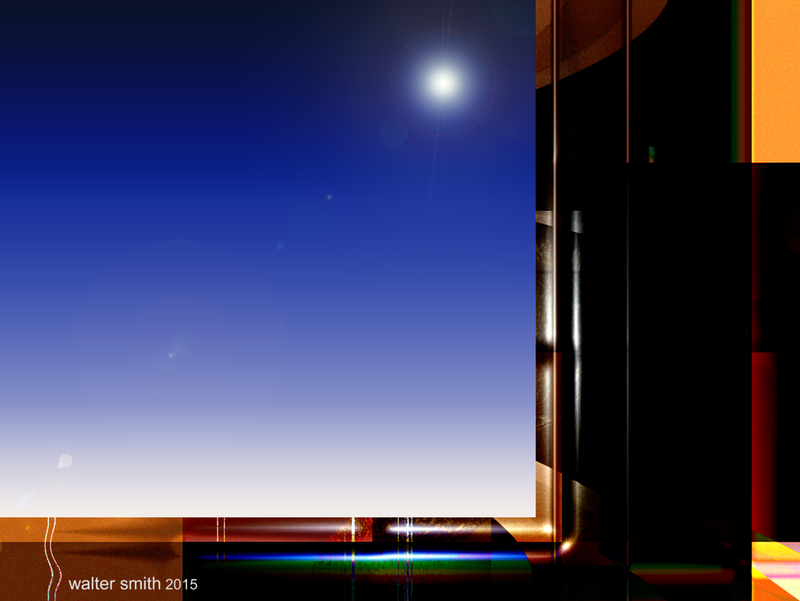 This is the first film of 2015 in my new series entitled: “Into Abstraction”. The piece is called “Nuances”. It is a short multi-layered video and electronic soundscapes. As the series implies, the idea is to progress towards a state of abstraction both psychologically and visually: An inward emotional journey; full of delineated thoughts, complex constructs and fused memories. Although this piece contains figurative images and landscapes, it is the nuances of the film that contain elements of the abstract. I hope to slowly evolve through the series to a more definitive state of abstraction. It is true that I often merge, both surrealism and the abstract to create my visual themes. I also will be experimenting to the best of my ability to create beautiful and challenging electronic soundscapes, full of sampled ambient drone, field recordings, glitch/IDM, and thematic sounds.